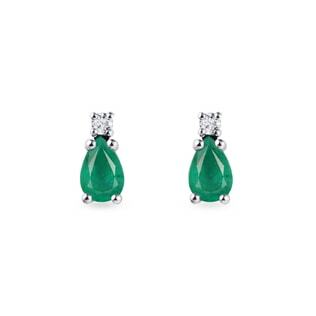 Emerald earrings are the perfect choice to make your green-eyed girl pop. 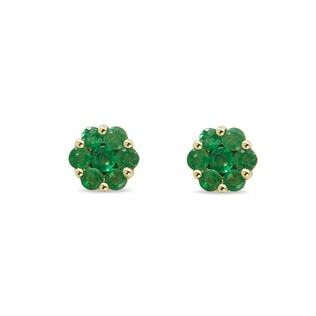 Browse our wide range of styles, from timeless studs to glamorous drop earrings, and we’re sure you’ll find the perfect pair. 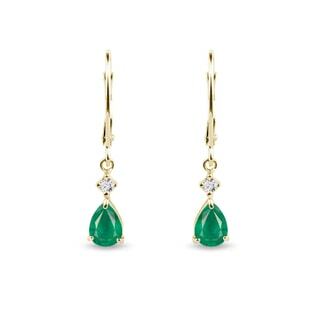 Our emeralds range in color from pale and understated to rich and bold. 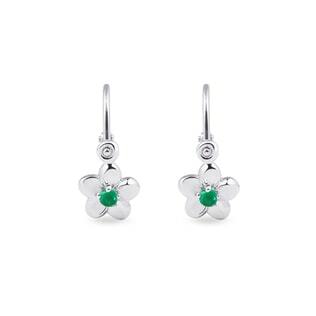 To really go the extra mile, invest in a matching necklace and a ring, too, to amp up the elegance of the whole ensemble! 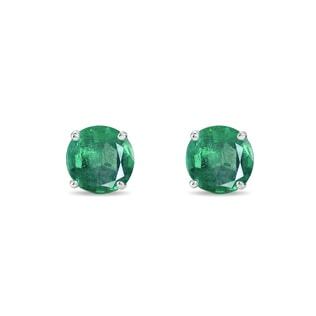 Our verdant gems are sure to keep you mesmerized.